Mythic Maiden has a simple layout and also make use of quite some standard symbols, which range from the ten to the Ace. Luckily, however, the standard symbols have been altered to fit well with the rest of the slot. The animations consist of a moon, a skull, a skeleton holding a book, a taxidermied head, and a large spider. These symbols aren't too exciting, but they do all look polished and definitely positively contribute to the entire slot. Also the background music and sound effects have this effect. 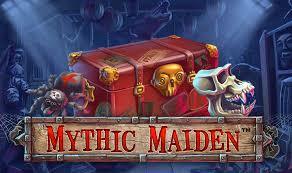 Mythic Maiden is an exciting slot by software developer Net Entertainment. The slot is jam-packed with special symbols, things you might have once seen on the telly but won’t have in your home. The slot might look simple because of its layout, but looks are definitely deceiving in this game. 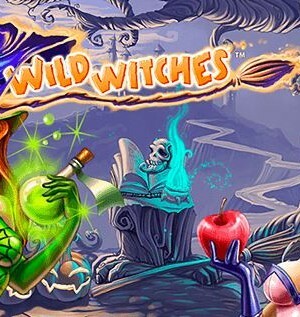 The free spins are the highlight of this slot as wins might even get multiplied by ten! And that leads to potentially very large wins; the maximum potential win stands at no less than 600,000 coins and that might amount to an incredible amount of money, depending on your wager, of course. How to play Mythic Maiden? Mythic Maiden has a simple layout and also make use of quite some standard symbols, which range from the ten to the Ace. Luckily, however, the standard symbols have been altered to fit well with the rest of the slot. The animations consist of a moon, a skull, a skeleton holding a book, a taxidermied head, and a large spider. These symbols aren’t too exciting, but they do all look polished and definitely positively contribute to the entire slot. Also the background music and sound effects have this effect. 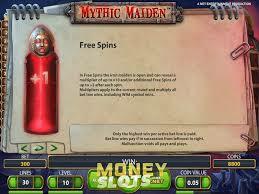 When playing Mythic Maiden, you should really hope for free spins as, here, you can win big in many different ways. First of all, you can win free spins with the red circle landing on your reels. What’s more, the animation on the right-hand side of your playing grid can lead to even more wins. 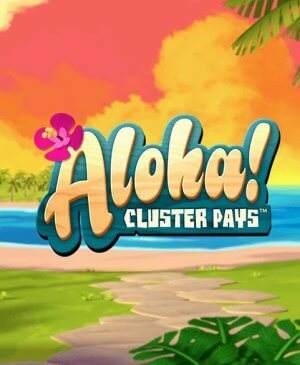 It might bring forth extra free spins or a multiplier. The minimum multiplier is 2x and the maximum is 10x, which can, naturally, bring about awesome wins. This multiplier enables the slot to really take off during free spins. Here, you will have to keep track of what’s going on on your reels and what’s going on on the right of the playing grid. 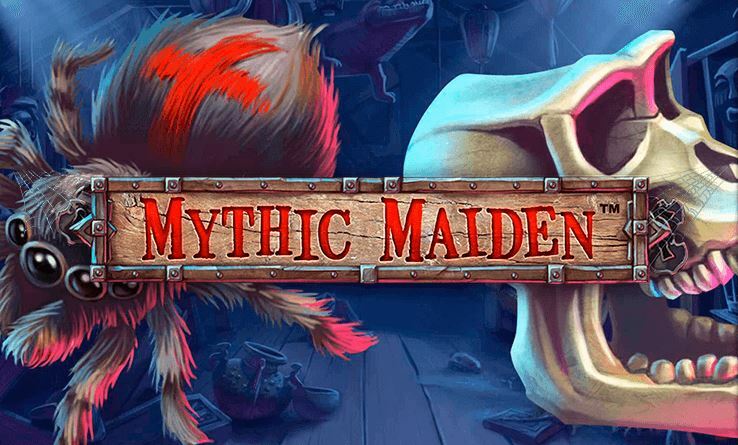 Mythic Maiden is a slot by Net Entertainment and that means that the slot has a couple of options available capable of easing your playing experience. For example, you can easily find the buttons to change your total wager – next to the spin button. In total, Mythic Maiden makes use of 30 pay lines and, at the bottom of the slot, you can easily alter the number of active ones. That is, you can play with fewer than 30 pay lines if you wish to do so. Below the buttons to configure the pay lines, you can turn on and off both the music and the autoplay function. 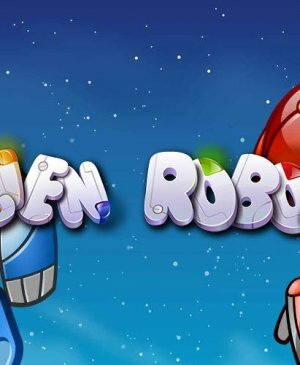 This autoplay function can turn itself off once you reach free spins. And seeing as you can only win the maximum win of 600,000 coins during free spins, you will probably want to spin manually there. The slot is not equipped with a jackpot but the maximum potential win plus this excitement are pretty awesome already. Also, the slot is very much complete, making it an even better one!